See the very best sights of Tamaki Makaurau (Auckland) and the wild West Coast with an indigenous guide. Explore some of Auckland’s amazing volcanoes, historic Devonport and the Waitakere Ranges with its subtropical rain-forestand black sand beaches, all through the eyes of an indigenous guide. Marvel at views of Maungawhau (Mount Eden) plus Takarunga (Mount Victoria) to see some of Auckland’s ancient volcanoes. Learn about Maori culture, myths and legends as well as the ancestors who shaped this land. 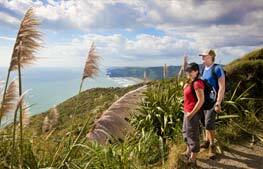 Visit Auckland and its stunning West Coast Waitakere Ranges. The tour includes a gourmet lunch and luxury transport. TIME Unlimited Tours delivers an unforgettable cultural tour by helping visitors gain a sense of place where Maori culture is integrated into the tour with you and your interest levels at the centre of experience. 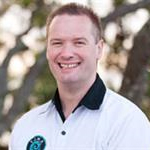 This tour gives you the chance to experience Auckland like a local through the eyes of a passionate guide, who can share their cultural knowledge and upbringing along with special aspects of the Maori culture. 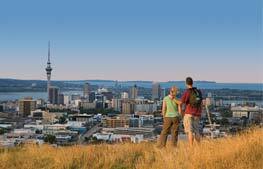 The tour also features culturally significant locations in the Auckland area. This is a great opportunity for you to satisfy your curiosity and love for discovering indigenous cultures, while in a small group setting, or as a private option (this can be booked as a separate tour). Enabling you to ask all the questions you want which is encouraged as a two-way dialogue for better awareness and to promote understanding of New Zealand’ indigenous Maori Culture. 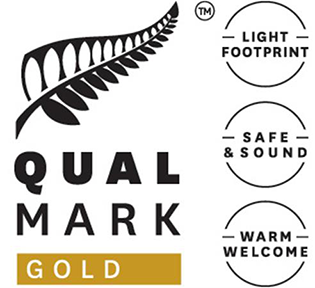 TIME Unlimited Tours shares Maori Culture in a culturally safe way so it is not the best-kept secret but instead remembered for its unique qualities as a living culture. 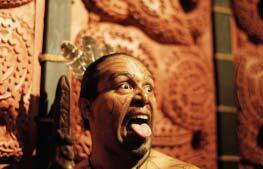 Maori culture is a unique point of difference for those wanting to experience the real New Zealand. 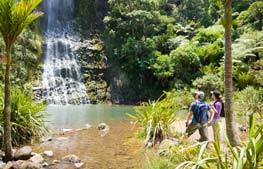 During the tour, you will learn about Maori history as well as aspects of modern life, which integrates many of the traditions of the past into today’s New Zealand way of life. We visit the most stunning of all the black sand beaches on Auckland's famous West Coast! Ancient native rainforest including our New Zealand Christmas Trees (Pohutukawa Trees) and our amazing Kauri Trees, some of the world's great trees.